The submachine gun (SMG) came to be the embodiment of the Soviet fighting spirit during World War II. 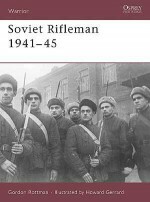 From 1943 the Red Army's preference for close-quarters combat resulted in entire infantry units being equipped with nothing but SMGs. 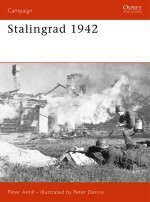 By deploying multiple SMG-armed companies and battalions, the Red Army was able to develop ferocious firepower in urban warfare and position assaults, the soldiers keeping within the SMG's effective range of about 150m to nullify the German skills in armoured and manoeuvre warfare, artillery support and aerial bombardment. Featuring expert analysis and an array of specially commissioned full-colour artwork, this engaging study explains the history, use and development of Soviet wartime SMGs in detail. It gives particular focus to the tactical applications of these weapons in combat, and how they compared to firearms wielded by their German opponents. With numerous first-hand combat accounts, and detailed technical explanations, this book is ideal for both the general reader and the firearms enthusiast. Chris McNab is an author and editor specializing in military history and military technology. To date he has published more than 40 books, including A History of the World in 100 Weapons (2011), Deadly Force (2009) and Tools of Violence (2008). 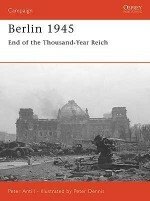 He is the contributing editor of Hitler's Armies: A History of the German War Machine 1939-45 (2011) and Armies of the Napoleonic Wars (2009). Chris has also written extensively for major encyclopedia series, magazines and newspapers, and he lives in South Wales, UK.Steve Noon was born in Kent, UK, and attended art college in Cornwall. He's had a life-long passion for illustration, and since 1985 has worked as a professional artist. 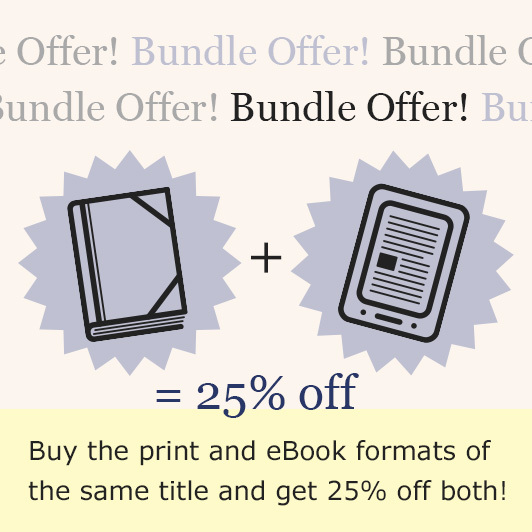 He has provided award-winning illustrations for the publishers Dorling Kindersley, where his interest in historical illustration began. 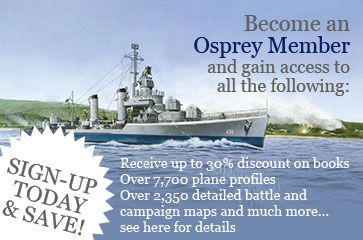 Steve has illustrated over 30 books for Osprey.